Our industry is increasingly asking for diversity as a mandatory requirement and many organisations don’t know how to diversify their contacts in an effective way. With increased scrutiny and accountability in the entertainment industry affecting hiring and commissioning practices, Dandi offers the practical help you need. 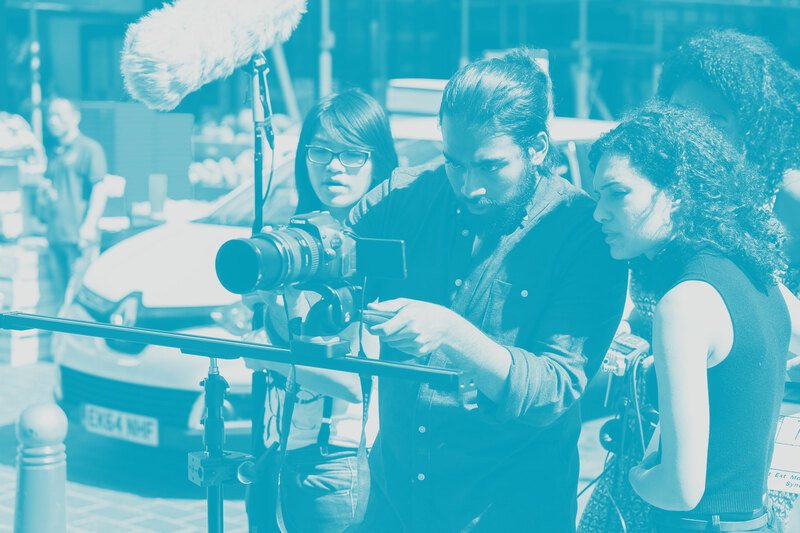 DandI offers production companies, organisations and broadcasters the tailored support they need, to not only meet diversity and inclusion targets, but to exceed them. Are you fine and DandI? DandI is brought to you by the team behind TriForce Creative Network. You can find more information on their work here. Red Planet Pictures is a dynamic and truly independent TV production company, Founded by renowned showrunner Tony Jordan, with creativity at their core. Monkey is an award-winning independent British television production company based in London, United Kingdom and the USA. The Forge is a UK-based independent drama production company, established in 2014 by George Faber. NFTS is a world-class film, television and games school focused on producing career ready students across a wide range of practical disciplines. I regularly see great projects from companies that are struggling to fulfil ITV's Social Partnership requirements on diversity. With 15 years of the TCN's talent development work behind it, Dandi is exactly the support they need. Their mark of approval shows me that production companies are serious about inclusion and are actively doing something about it, which gives me confidence they'll be able to hit those targets. When presented with projects that don't hit our vital D&I targets, there is now a place I can direct production companies to that can effectively and tangibly solve their issues. If I see the Dandi mark, I know they are truly committed to an inclusive workforce. 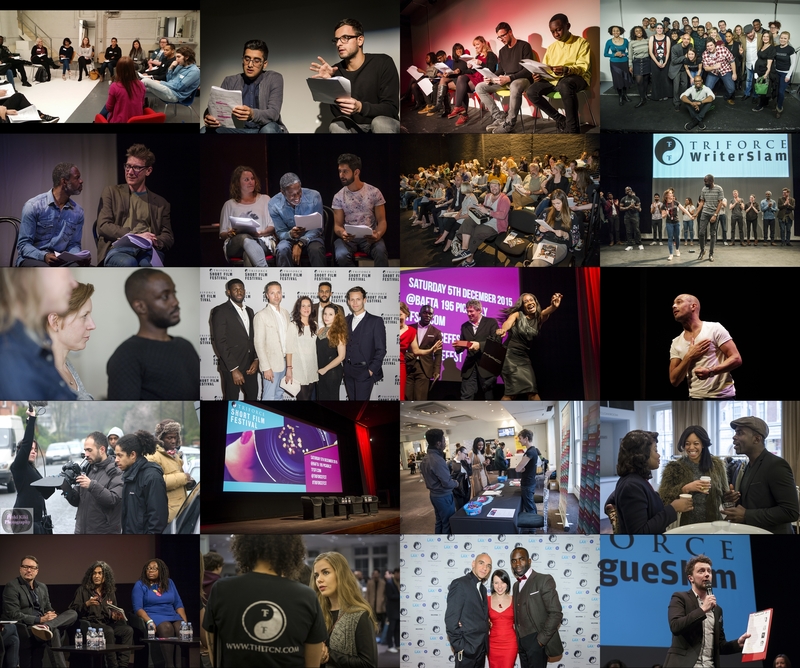 The TCN have been nurturing and supporting diverse talent for many years. Dandi helps pull together their talented network in one place for production companies to utilise with ease. It's a great help in crewing up and addressing on and off screen diversity and making sure production companies can meet broadcasters D&I targets. I've seen first hand the tangible outcomes The TCN have generated over the past 15 years and the impact it's had on our industry – both on and off screen. I love the fact that they are now launching Dandi off the back of the strong foundations they’ve already laid down. I’m sure it will be another great step towards making our industry a more inclusive and diverse place. It has my 100% backing.